Those who participate in organized sports have an overall lower rate of traumatic injury. 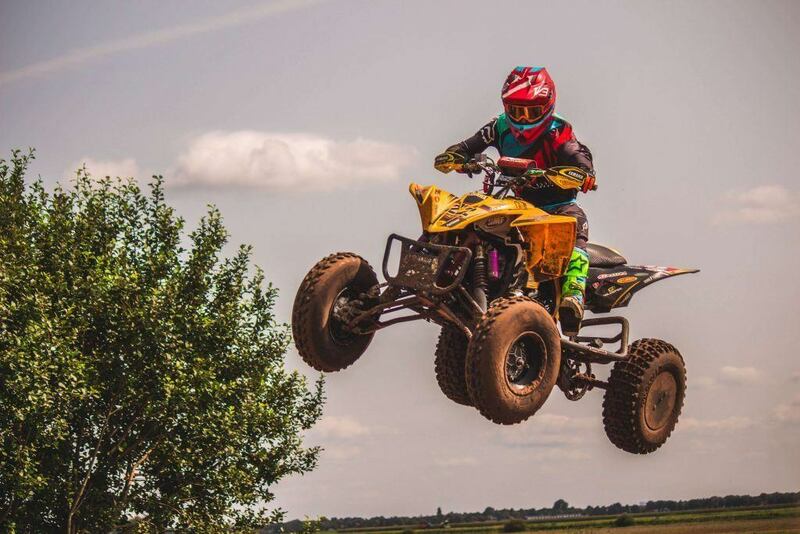 Those who are injured in ATV accidents have a higher death rate than their peers in organized motocross sports. 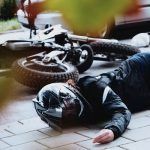 ATV accidents lead to a higher rate of both traumatic brain injuries and femur fractures than athletes that participate in other motocross sports. ATV accidents also carry a high risk of damage to the spinal cord. Always wear a helmet. No matter how uncomfortable they might be, they can save a life. Proper body gear is needed. This can protect against road rash and save someone from getting skin grafts. Make sure that the ATV has been maintained adequately before deciding to ride it, either on a course or off-road. If an accident does occur while riding an ATV, it is essential to know that help is available. Was the vehicle appropriately manufactured? 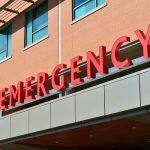 How do I file a claim for my injuries and other damages? Health insurance coverage for the injuries. Property insurance claims for any loss of personal property. Coverage of future hospital visits. Potential to return to work, school, and issues related to the future quality of life. 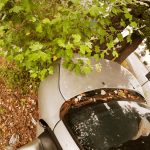 Families that share these concerns should meet with a compassionate auto accident attorney in Sacramento. 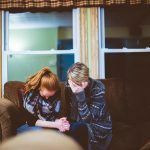 An attorney has the training necessary to lead a family through this difficult time. Don’t hesitate to ask for help when it is needed. I’m Ed Smith, a Car Accident Attorney in Sacramento. If you or someone you love has been hurt while riding an ATV, call me at (916) 921-6400. I can provide friendly, free legal advice. You can also call me at (800) 404-5400. I am an exclusive member of the forum, Million Dollar Advocates. We are a group of attorneys who have won more than $1 million in verdicts or settlements for past clients. You can read through our verdicts or settlements here. Feel free to look at Avvo, Yelp and Google to read some client reviews. Image Attribution: The ATV image at the beginning of this page was found originally on Unsplash.